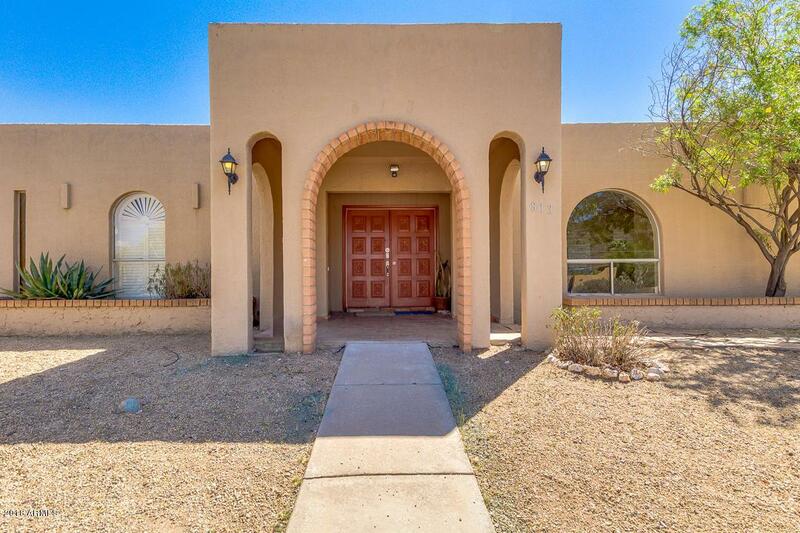 Check out this 4 bed single story home in the desirable Moon Valley neighborhood in North Phoenix! This great home offers an open floorplan w/ plenty of room to spread out in your oversized great room plus additional living & dining room. 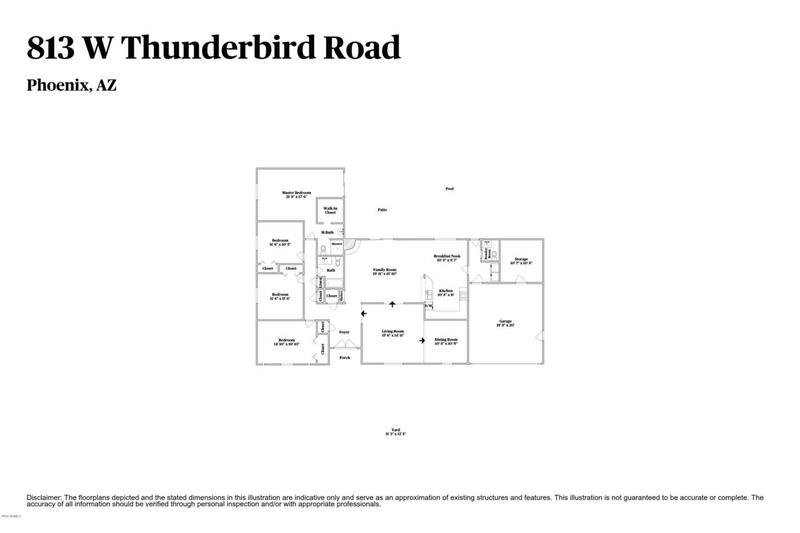 Spacious kitchen w/ plenty of rich maple cabinets, stainless steel appliances, breakfast bar & breakfast nook. Great architectural details such as arch entries, wood beam ceilings, built-in shelving & arch windows! Home has been updated in all the right places while leaving all the great character! New ceiling fans, new carpet, newer kitchen & newer bathrooms! 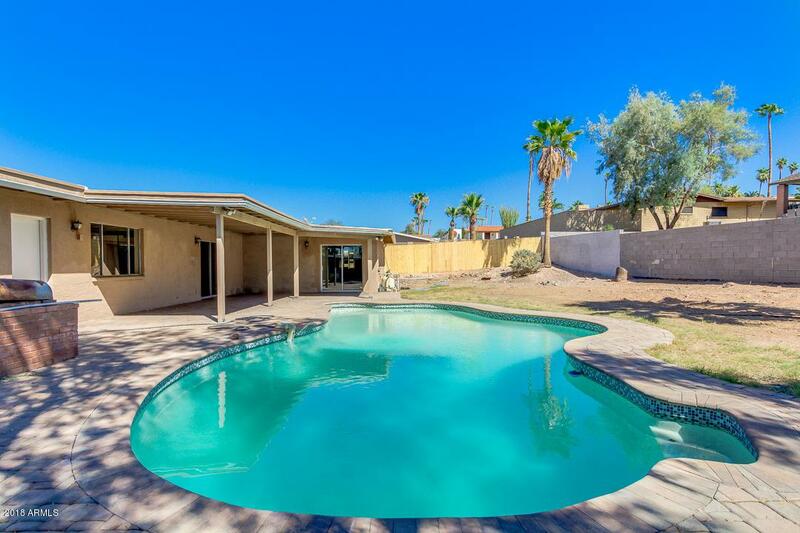 Walk out back to your private yard w/ sparkling blue pool! Relax under the extended patio or cook out on your built-in BBQ grill! 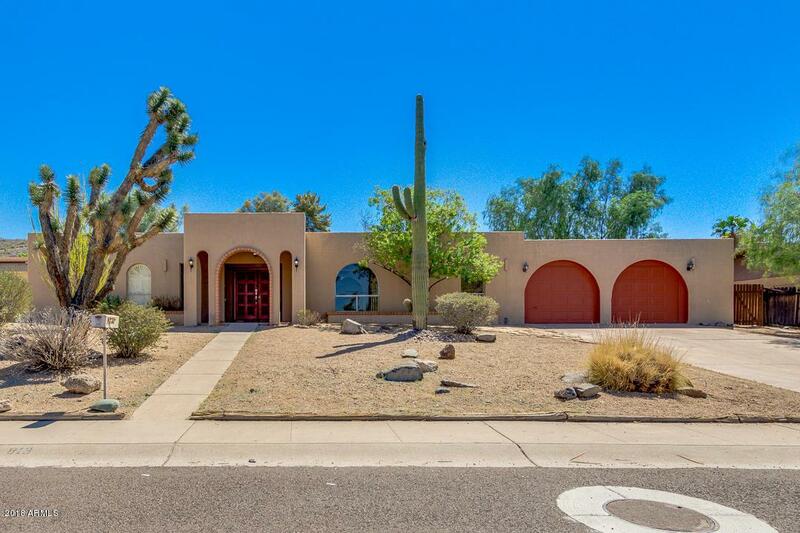 Prime location w/ easy access to freeways, shopping & restaurants!